Coldplay's ‘Viva La Vida’: performed live on stage at the Summertime Ball 2012. 9. 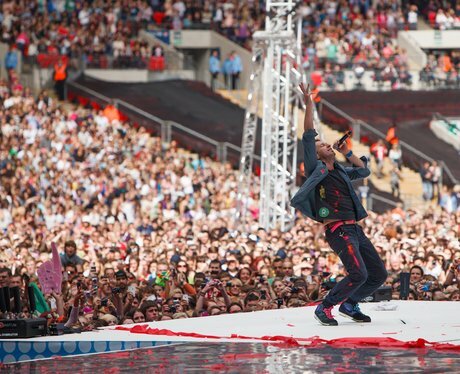 Coldplay's ‘Viva La Vida’: performed live on stage at the Summertime Ball 2012.